I’m interested in the generalizations people make about each other, which in the worst cases becomes a kind of profiling or stereotyping. 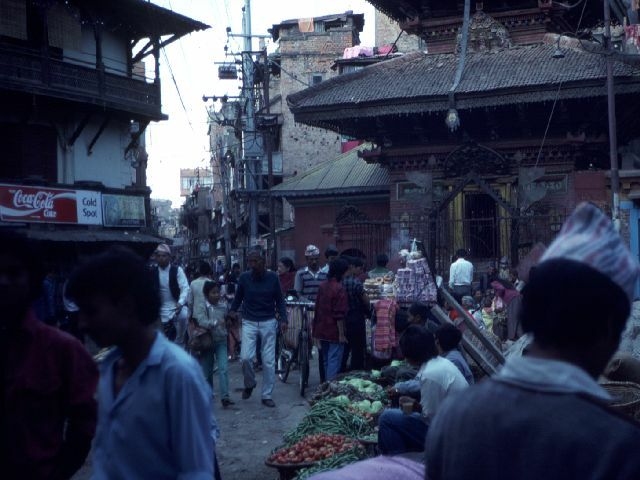 As I traveled around Kathmandu practicing my Nepali with shop owners, I heard continual stories of bad interactions with “Israeli” travelers. I learned that many, many shops have two bottom prices: the “Israeli” price and the “tourist” price. While a lot of budget travelers obnoxiously fight down the price of literally everything in poor countries, shopkeepers had a special category for the Israelis. Three times on one trip I was in different shops to make phone calls and I was asked to prepay because some “Israeli” had made a call and then only had a huge denomination bill to pay, which the shopkeeper couldn’t break. I don’t know how they came to know or decide that these people were Israeli. (I am of Jewish ancestry so feel okay reporting on this!) I never knew what to make of it.